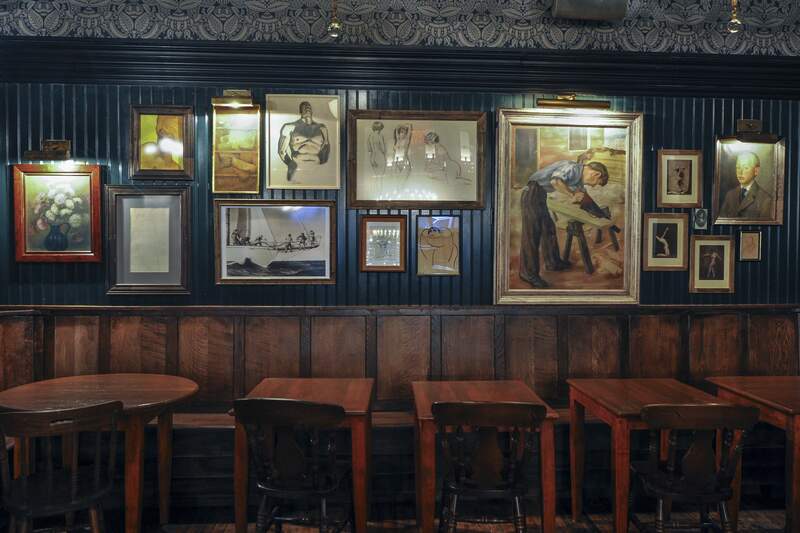 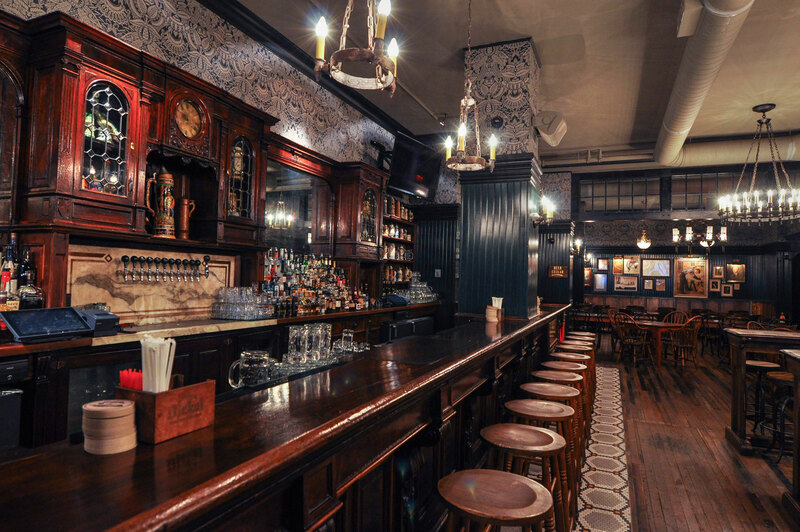 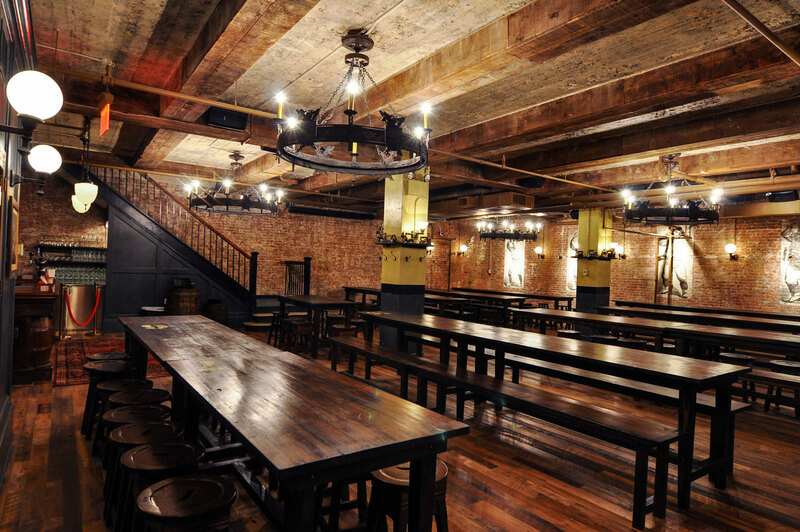 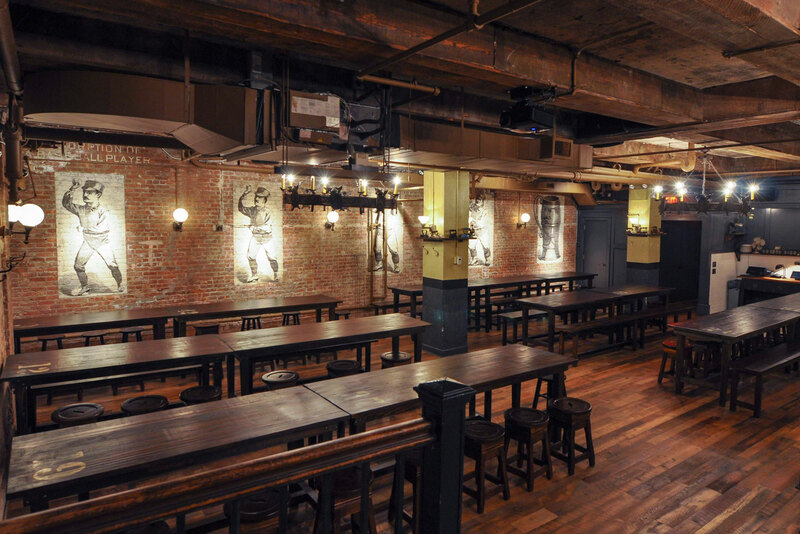 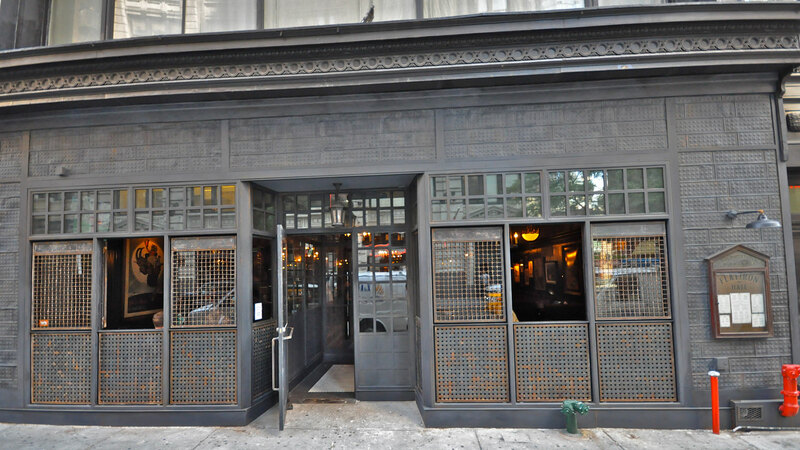 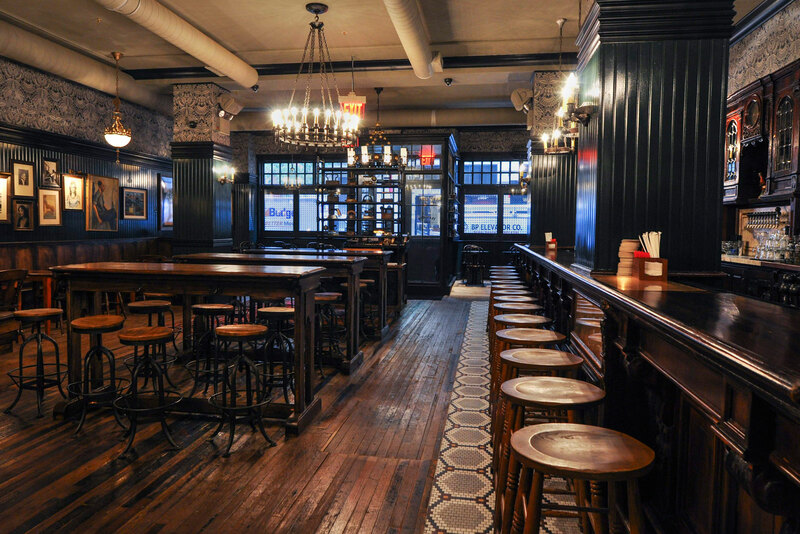 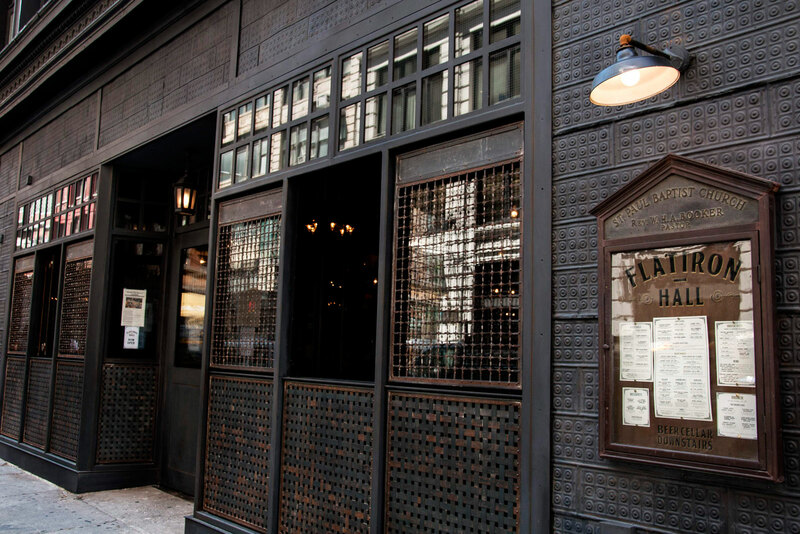 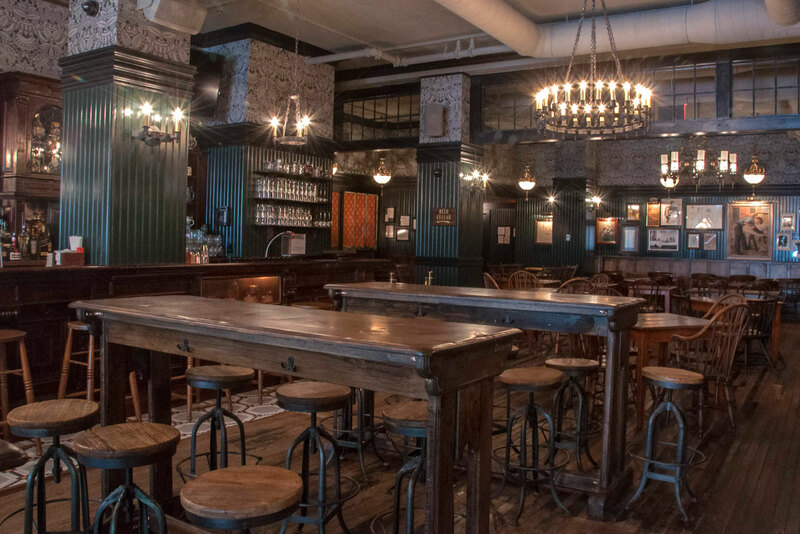 If you like beer, I probably found the perfect place for you in NYC, the Flatiron Hall. 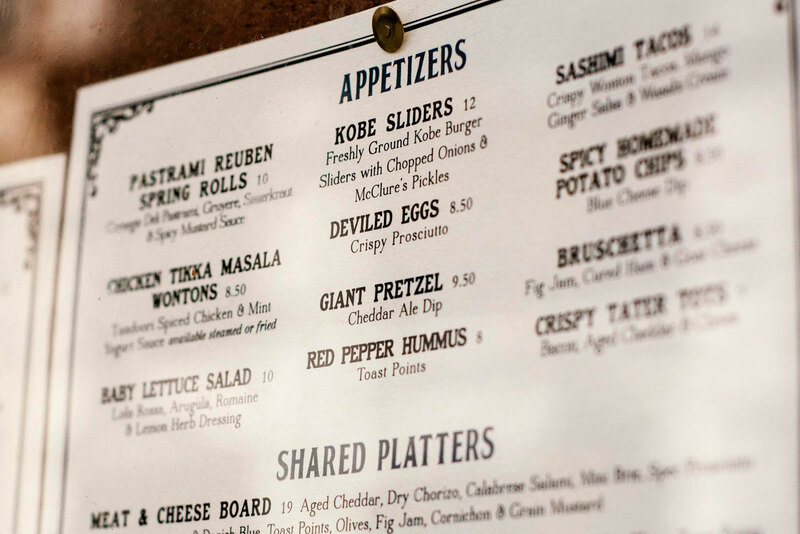 It’s an easy place, with easy people, amazing food, and very extended selection of beers. 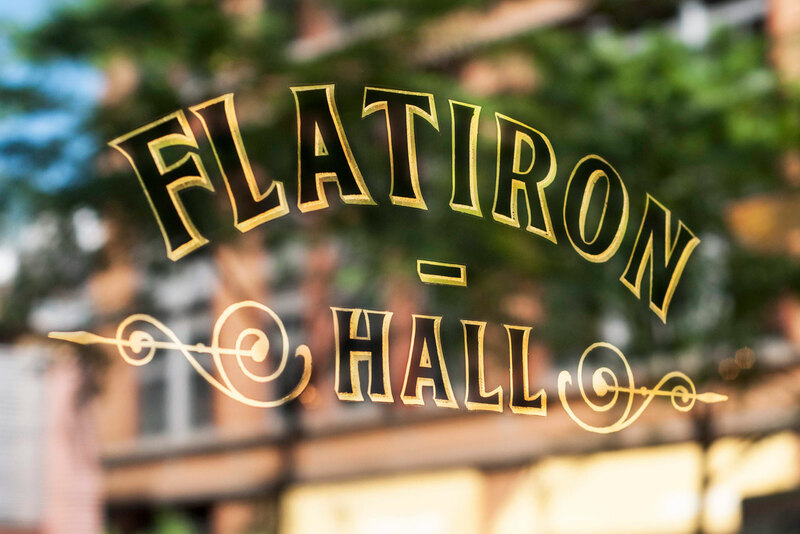 The Flatiron Hall is indoors, so it’s perfect for any time of the year, specially those days of Winter where you just want to forget how cold is out. 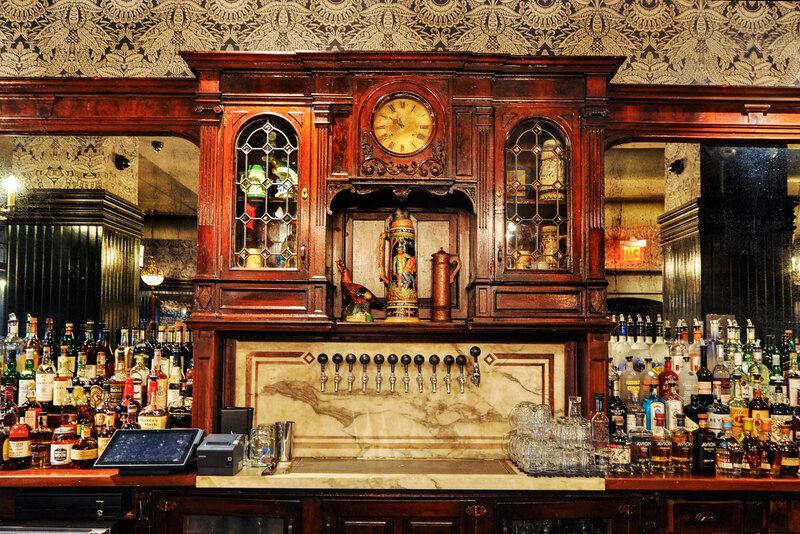 They also have a huge Beer Cellar and seasonal beers. 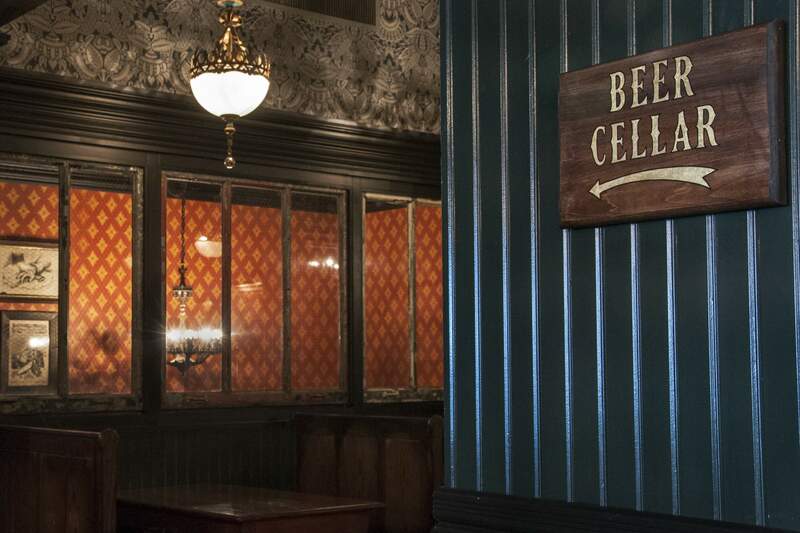 This season, of course, they are featuring the pumpkin ale. 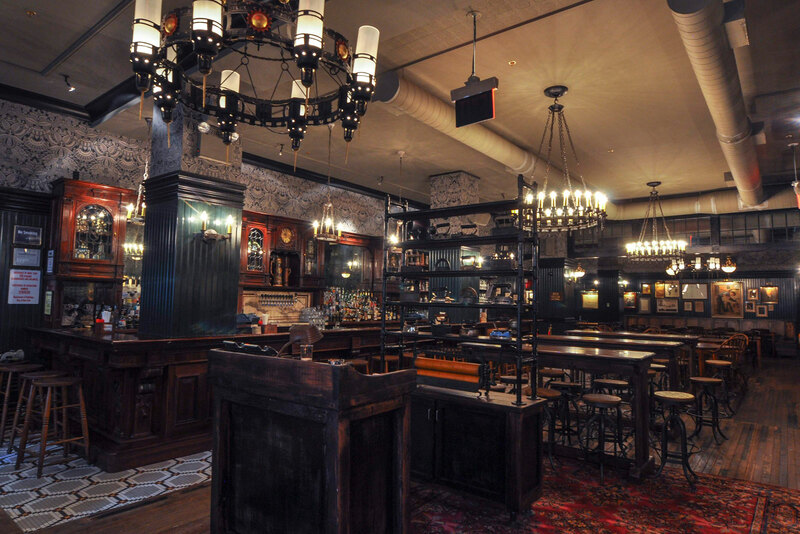 Besides all that, I just love the decoration of this place.